Work with a local company, promoting Ocean City since 1995. Dedicated, live personal service representatives. Your request has been sent. We will contact you promptly to discuss your listing(s), answer your questions and complete the setup process. Complete and submit the form below. We will reply to you promptly to answer questions and complete the setup process. 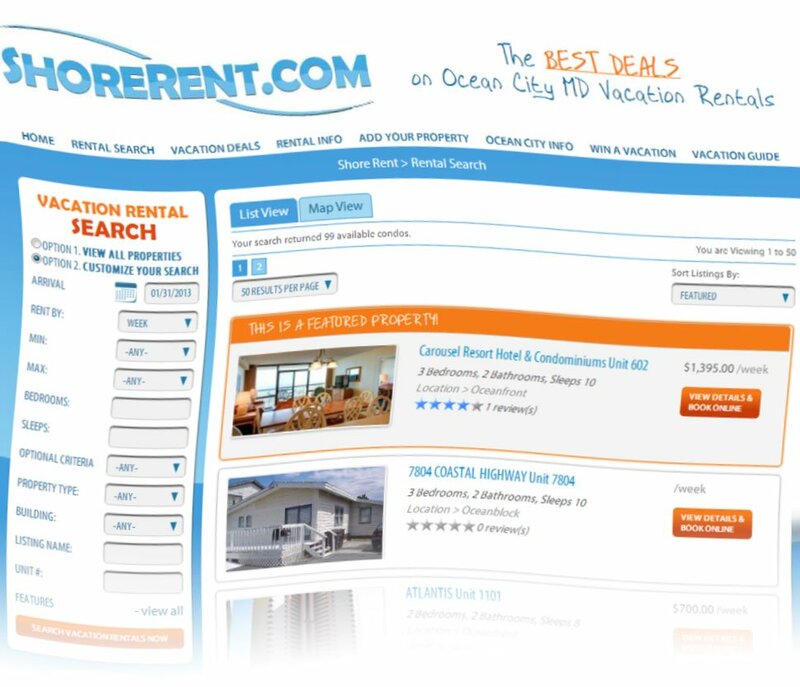 Email Alerts | Receive latest Ocean City news and postings in your inbox.